2017 Festival Results: 3 Wins, 3 x 2nd Places, 1 x 3rd Place: We are through to Athlone!!! “Seduction Duet” nomination for Best Comedy at Bray!! 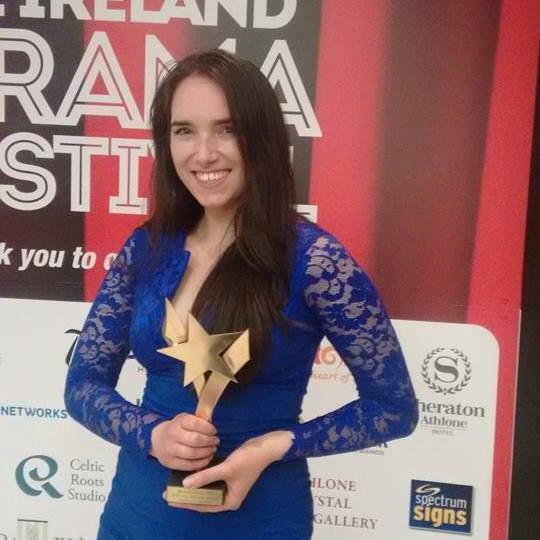 …..to the “Seduction Duet” cast and crew for achieving a nomination for Best Comedy at the Bray Drama Festival A brand new director Maria…. Actor Conall and Stage manager Emmet not to mention a first big role for Emma. They did us proud. 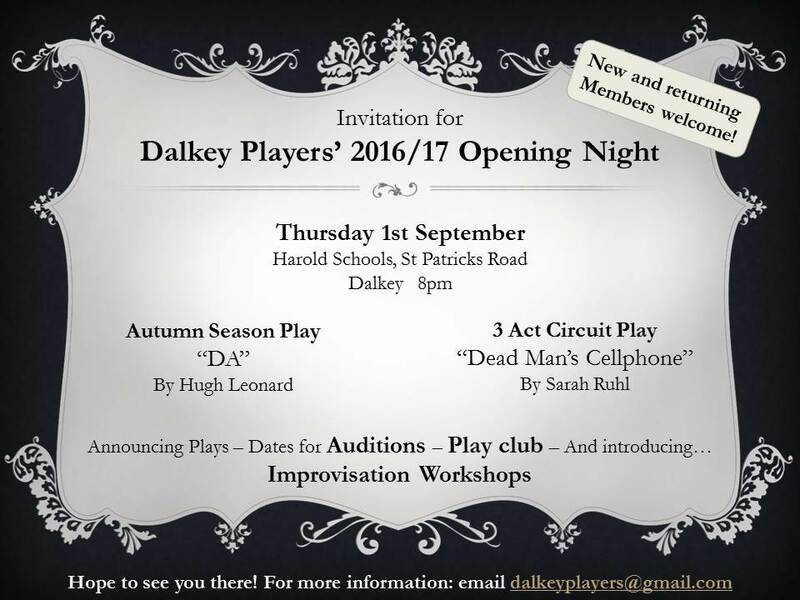 Following our 2016 All Ireland Drama Festival Runner- up success, Dalkey Players invite you to come and support our Autumn Production. 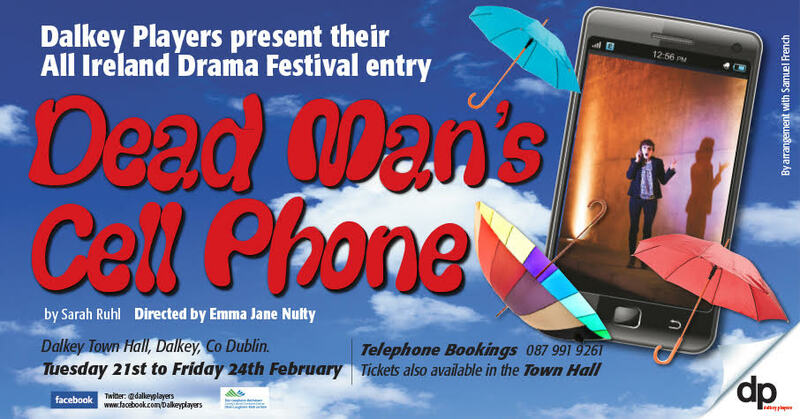 The talented cast includes 2016 award winners Alan Nuzum (winner of 4 best supporting actor awards this year) John Walsh one of our longest standing members, Alan Stewart, ( 2 One Act acting awards) plus stalwart members Geraldine McGrath, Colm Kearns, Cyrileen Power plus newcomers Emmet Driver and Roisin Scully . Hugh Leonard would have been 90 years old in November this year, so his Tony Award winning Play DA” seemed an appropriate way to bring him back to his roots. We look forward to seeing you and some friends during the run. Click here for a review of all the activities from the 2015-2016 season! 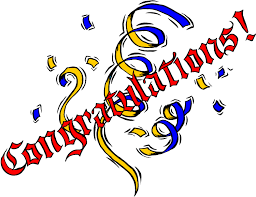 Congratulations to Bridge Players – All Ireland Champions 2016 !!!! 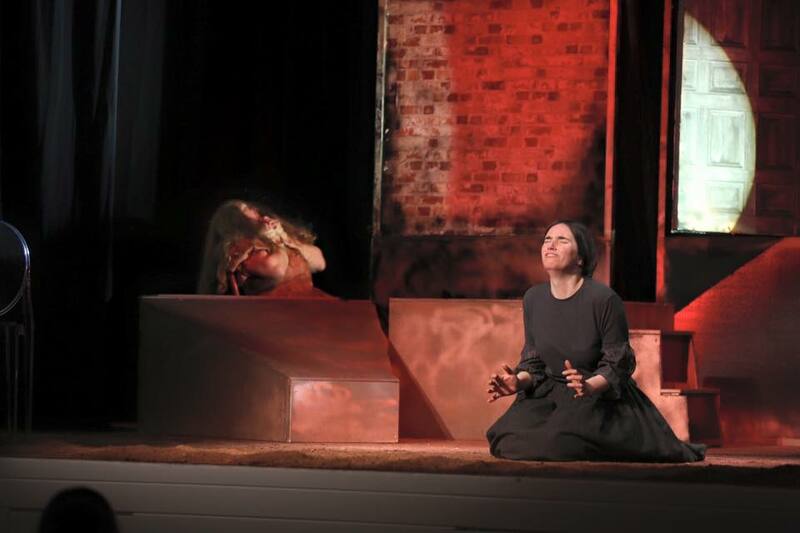 Our congratulations to Bridge Drama Group on their superb win with ‘Lost in Yonkers’ – All Ireland Champions 2016! Thank you to all the Festival Committee, Gayle and Tommy in the Dean Crowe – not forgetting the wonderful audience – Your support, help and enthusiasm made our time in Athlone a truly amazing experience. Also thanks to Padraig McIntyre – we are thrilled to be RUNNERS UP 2016! 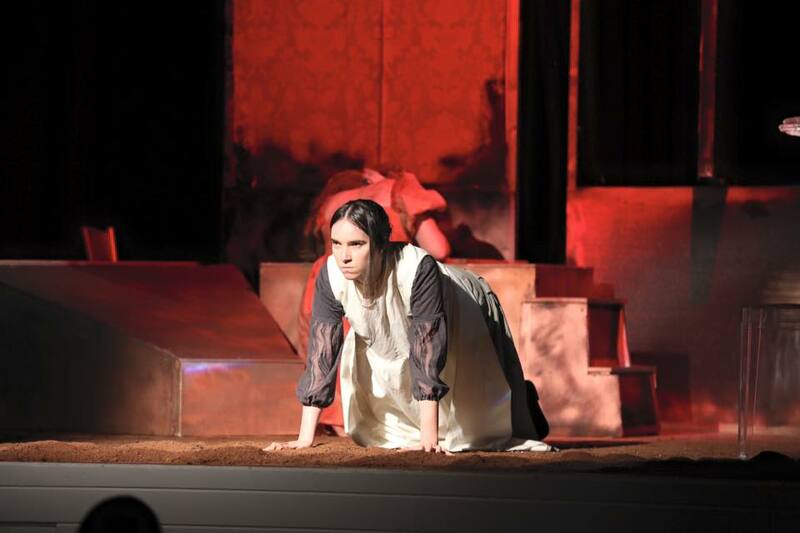 Congratulations too to our own Maria Bruce on winning Best Actress and Barry Donaldson on winning Best Stage Lighting and to all our director cast and crew!!! RTE Nationwide on Wed 27th April, (13:30 mins) visiting rehearsals and Maria for tea! 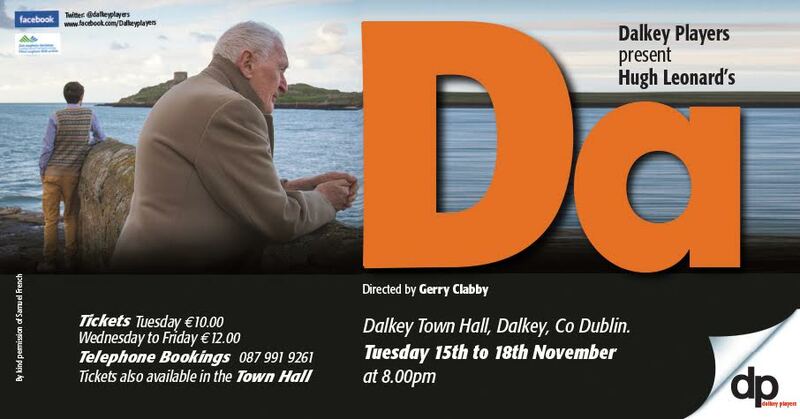 As the Athlone performance is sold out, this will be the last chance to see this fantastic production, which has won 5 festivals, come 2nd in 2, and won multiple other awards enroute. If you haven’t seen it, don’t miss it! If you have, please tell all your friends how brilliant it is! 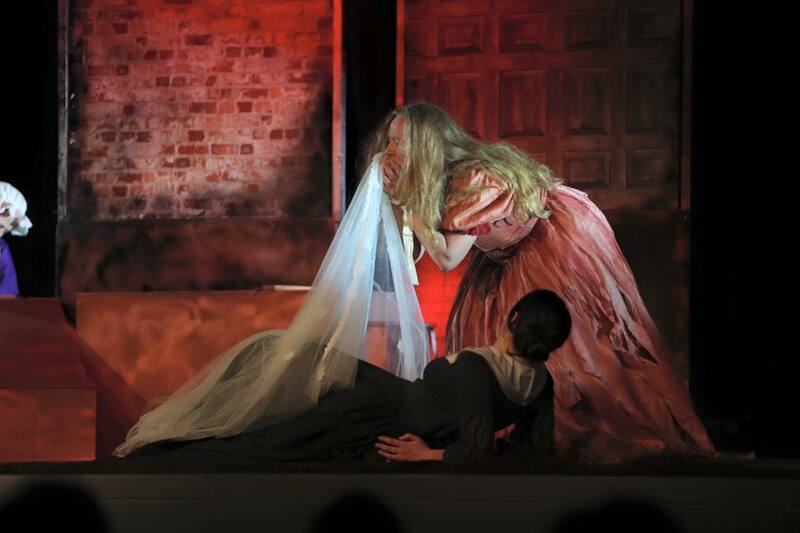 And below, a taster from the last few weeks….